Garmin GPSMAP 172C and 178C Series Marine Swivel Mount (010-10522-00) | Discount GPS Accessories from mysatnav.ie Ireland's leading GPS & Sat Nav store. 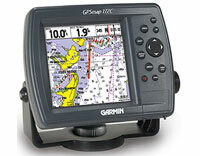 This is a replacement marine mount for the GPSMAP 172C and 178C series. The mount is part of the original kit that is shipped with the GPS. 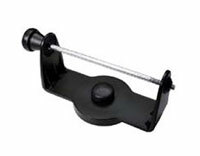 The base of the mount is designed for permanent fixture to a surface and a locking nut then connects the mount to the base thus allowing the GPS to be turned in any direction.